Just getting started? Visit here to read our various League of Maidens® game guides. We want your suggestions! Talk about anything League of Maidens® related here! A place for fans to discuss the League of Maidens® book series and back story of the game. Discuss League of Maidens® upcoming meetup events to recruit, coordinate and organize your alliance!!! 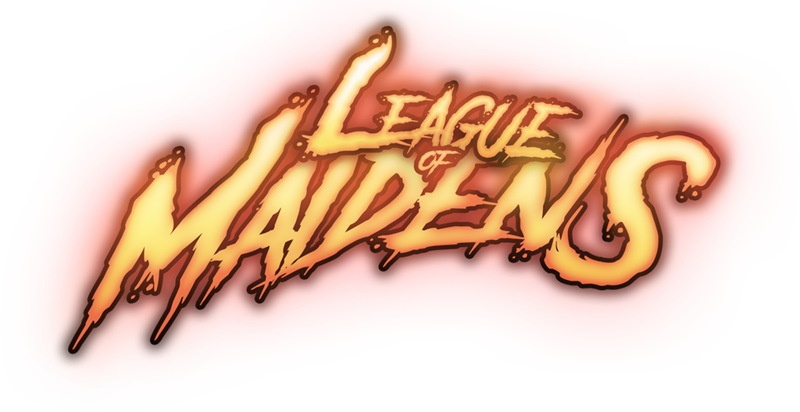 View official League of Maidens® artwork as well as concept designs and Fan Art for new Immortals and Skins. Want to try the test build? Find a bug while playing League of Maidens®? Help us fix it by reporting it here.